BIEGLO GmbH High Performance Polymers offers not only functional PEEK compounds but also PEEK color compounds. As one of the largest PEEK suppliers in Europe BIEGLO has continuously expanded its portfolio of high-performance plastics. In addition to the very broad portfolio of PEEK semi-finished products, a wide range of PEEK compounds has been developed over the past years. BIEGLO offers fiber-reinforced and tribological PEEK compounds with carbon fibers (CF), Teflon (PTFE) or graphite (graphite) and many other additives, the classic 10-10-10 tribotype (friction & wear) is not missing in the delivery program neither. 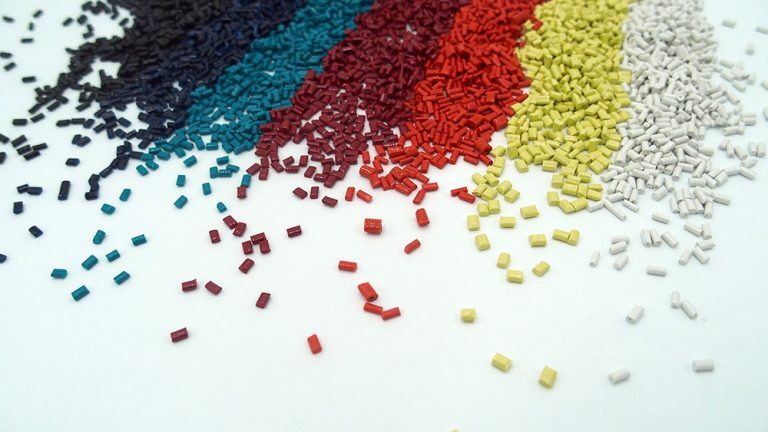 Various viscosities for extrusion, and several injection molding grades are also available. As a specialty, BIEGLO also offers a PEEK with chemically coupled PTFE, which combines high impact strength, very favorable friction and wear behavior and excludes PTFE agglomerations. Although PEEK has a gray base color, experienced compounders can produce bright colors such as yellow. If required, customers can color PEEK themselves with Masterbatches. BIEGLO GmbH, a Hamburg-based distribution company, stores large quantities of PEEK Nature in Germany as raw material, and semi-finished products. BIEGLO has been importing PEEK natural for many years and offers compounders this raw material in many viscosities and as granules or powders. We are happy to advise compounders, injection molders and other processors of PEEK and we will be available with several employees at the Fakuma in Hall B4 Stand 4106. 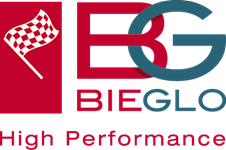 The management of BIEGLO GmbH was pleased to note that the turnover with compounders has grown steadily in recent years, as more and more customers require specially tailored compounds for their applications. BIEGLO's CoPEEK is used by several compounders as the basis for standard or customized compounds. The positive price-performance ratio and the good processability of CoPEEK play an increasingly important role in this competitive market.